With the new school year just around the corner, it is time to start planning first-year student activities. It is a time for songs, group activities, making new friends, and showing the world that your college/university is the best there is. 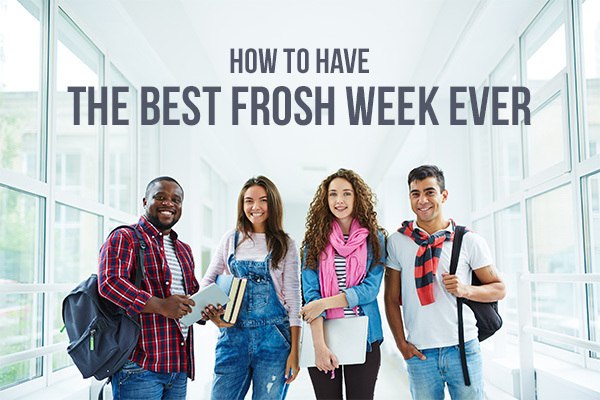 StickerYou has been happy to help many successful Frosh weeks and we thought we would collect our top ideas for a successful student orientation week. 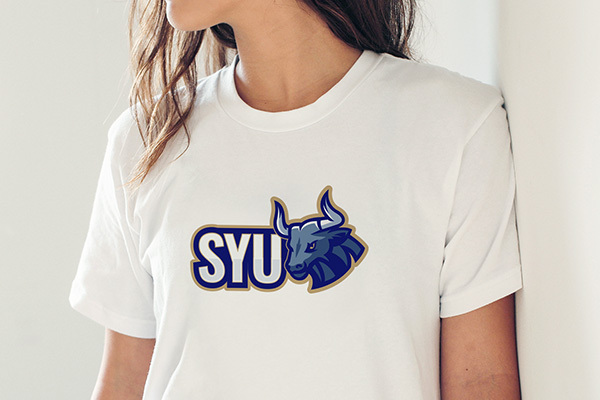 There is no better way to show your school pride and get the first-years excited than to get some shirts made with your school emblem emblazoned on them. It is easier than ever to create a custom shirt on a budget, just grab a few blank shirts and some Custom Iron-On Transfers and put them together. You can create a custom shirt and still have enough to buy ramen for the week. 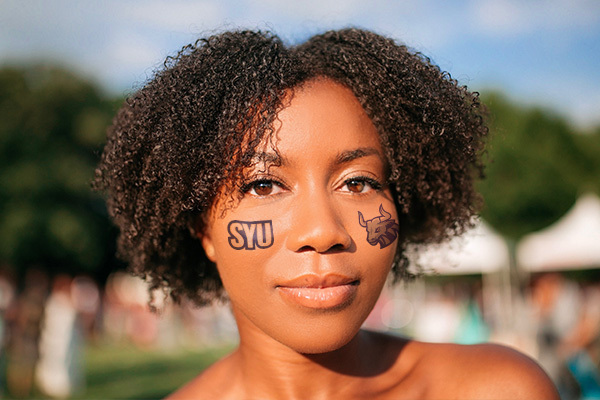 We are familiar with all the face painting that happens during orientation week, but there is a much better way to wear your school pride. Temporary Tattoos are a simple, quick, and inexpensive way to put your passion where your face is. Instead of painting faces, when the paint doesn’t even last through the first hour of the day, you can use temporary tattoos to ensure that your message will stick all day long. Not to mention, tattoos are much easier to remove; no more showing up to your first day of class with smudgy red and blue cheeks. 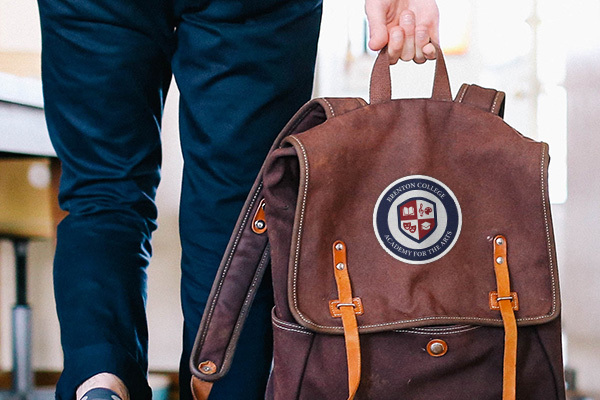 Another great way to show your school pride is to wear it on your bag or jacket and our Custom Patches are ideal for accessorizing your accessories. By adding a patch to a school bag or sweater you can get first-years excited about their new school and make them feel like they really belong. Custom patches are a great way to add a professional look to any item. Our favorite way to get new students excited about school is by placing Custom Wall Decals and Custom Floor Decals around the college or university. They are a great way to show school pride and to help guide new students around the campus. 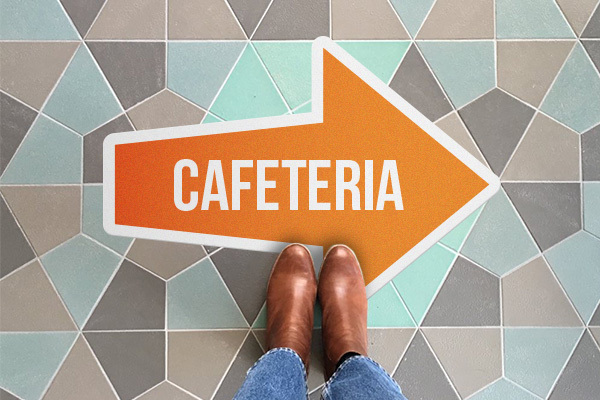 Not only can you create beautiful looking school logos, but you can also order some school-branded arrows for the walls and halls so new students will know how to get around. Don't worry, our wall and floor decals are easy to peel off once the first-years figure out how to navigate the campus. We all remember how scary and confusing campus can be the first couple of months, so why not create a wonderful experience that will stick.